What a View! 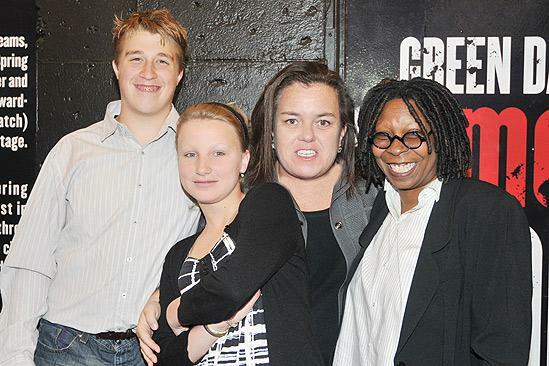 Rosie O’Donnell and her kids Parker and Chelsea join Whoopi Goldberg, who’s on hand to support director Michael Mayer. Goldberg was a producer for Mayer’s Tony-winning Thoroughly Modern Millie.